Death is part of life, so everyday language has been influenced by and borrowed from the funeral trade. Take the common phrase “graveyard shift”. Where does it come from? It’s a sinister story, if one of the most popular explanations is to be trusted. In the nineteenth century, graveyards would often employ night-watchmen, who were there not just to guard the graves against robbers, but also to listen for the ringing of a bell. 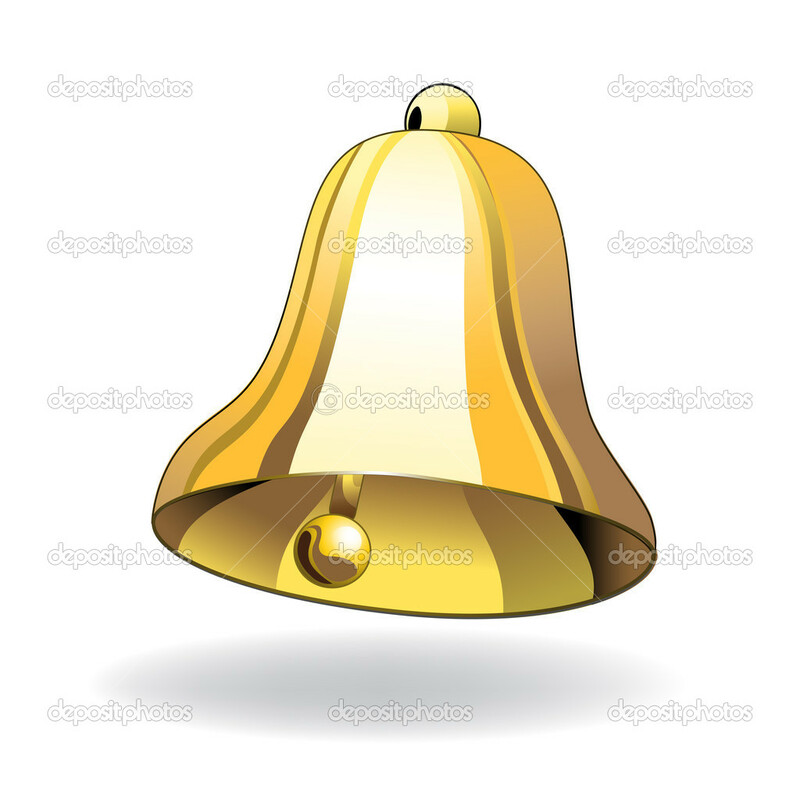 Not a church-bell – a grave-bell, or one connected by a cord or chain to the interior of a coffin. You might imagine that anyone hearing a bell rung from inside a coffin would take to their heels in horror, because who would be ringing the bell but the dead occupant of the coffin? In fact, it wasn’t as simple as that. Over time in a graveyard it was often necessary to dig up old graves and move the coffins to create more room for new burials. People sometimes noticed damage to the coffins from the inside, as though the buried person had tried to break out of it. It became apparent that some burials were premature and that some supposed corpses were nothing of the kind. Medicine wasn’t as advanced in the nineteenth century and some medical conditions, like catalepsy or poisoning, gave the victim the appearance of death but not the reality. An over-worked and under-trained doctor might easily mistake a comatose patient for a corpse. If the patient was then buried quickly, they might wake up in one of the most horrible situations imaginable: sealed in a coffin with six feet of earth above them and no hope of rescue. Stories about premature burial quickly spread, horrifying people all over the world. The American writer Edgar Allan Poe was among the millions who were gripped by a morbid fear that this would happen to them. He wrote about his fears in stories like “The Premature Burial” and “The Cask of Amontillado”, which described the fate that he worried would be his one day. To reassure Poe and others like him, graveyards began to place coffins inside vaults, rather than buried deep in the ground, and manufacturers devised so-called “safety-coffins”. These coffins incorporated various means to allow communication with the outside world, such as a bell-cord. If someone woke inside a safety-coffin, all they needed to do was pull the cord and a bell would ring, alerting the outside world that something had gone wrong. If this happened at night, the watchman on “graveyard shift” would hear the bell and run to open the coffin. The phrase entered everyday language and came to refer to work carried out at late hours, when the world seemed quiet and dead as a graveyard. Whether or not premature burial was as common as many people believed, safety-coffins were undoubtedly a good way to reassure them. Today, when medicine is much more sophisticated, we can hope that premature burial is a thing of the past. But the need to reassure customers and provide them with the service they need is as important in the funeral trade as ever. People don’t ask for safety-coffins any more, but they still want to make choices about the way their funerals are carried out. Whether it’s cremation or a coffin, a funeral plan allows us to make those choices in good time and after we’ve consulted everyone who matters to us, from friends and relatives to the funeral director we’ve chosen to help us make the final step of our journey through life.